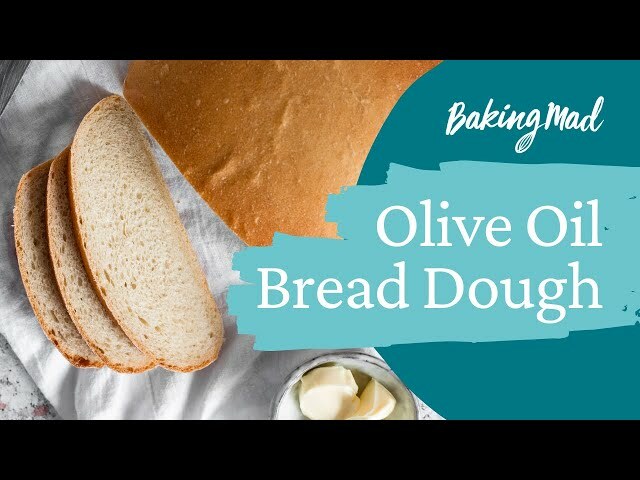 This Olive Oil bread is made using the Allinson Olive Oil dough - a great starter dough that can be used to create a range of delicious recipes, including this flavoursome and luxurious olive oil bread. Made in six easy steps, this bread is the perfect accompaniment to pasta or as a starter dipped in balsamic vinegar and extra virgin olive oil. SHAPE Knock back the dough by gently kneading just 5 times to get the air out. Shape into a long oval on an oiled baking sheet. Cover the dough again with a clean tea towel and leave to prove until doubled in size again. Preheat your oven to 200°C (fan 180°C, gas mark 6). BAKE Bake for 30-35 minutes, until golden and when you tap the base of the loaf it sounds hollow. Cool on a wire rack.